Pamper your body and mind with naturally invigorating and empowering aromatherapy salts. Nirvana Health Products has created a beautiful range of bath salts and essential oils designed to create an enriching bath experience. Each creation has been meticulously created, combining the best natural oil blends to create your own indulgent escape. Sprinkle your bath with an infusion of essential oils and let the natural healing remedies sink into your skin. 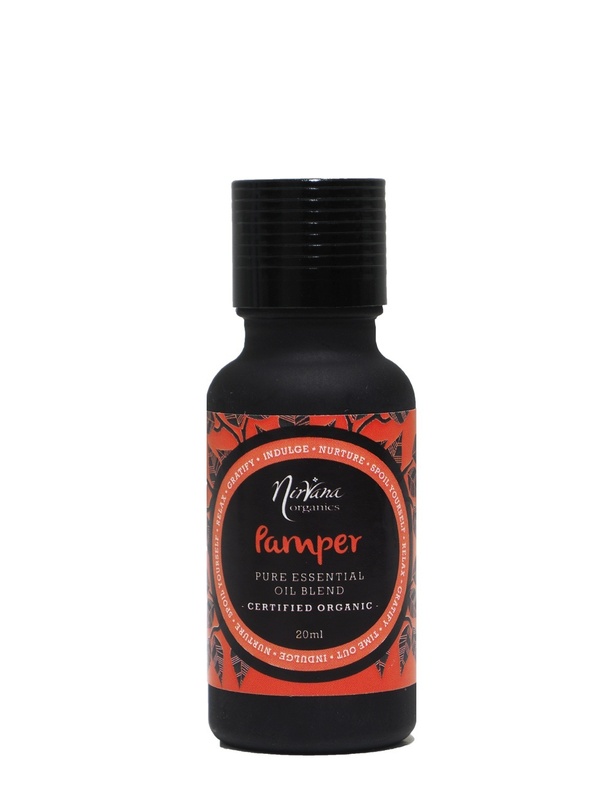 Detox, escape, pamper and purify with a selection of beautiful blends. 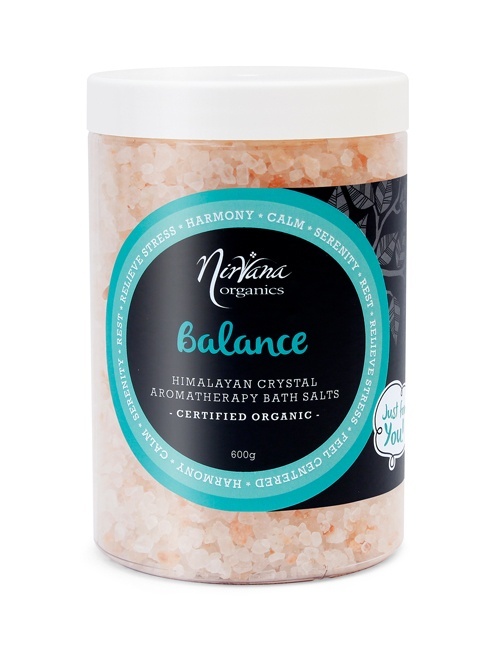 However you wish to indulge or rejuvenate, Nirvana Health Products will provide you with the products for the job. An enriching bath is an indulgent way to treat colds, flus and aches or muscle sores, but they’re also the perfect way to relax and unwind. Enhance the experience with a beautiful range of bath salts, cleansing the skin and drawing out toxins. 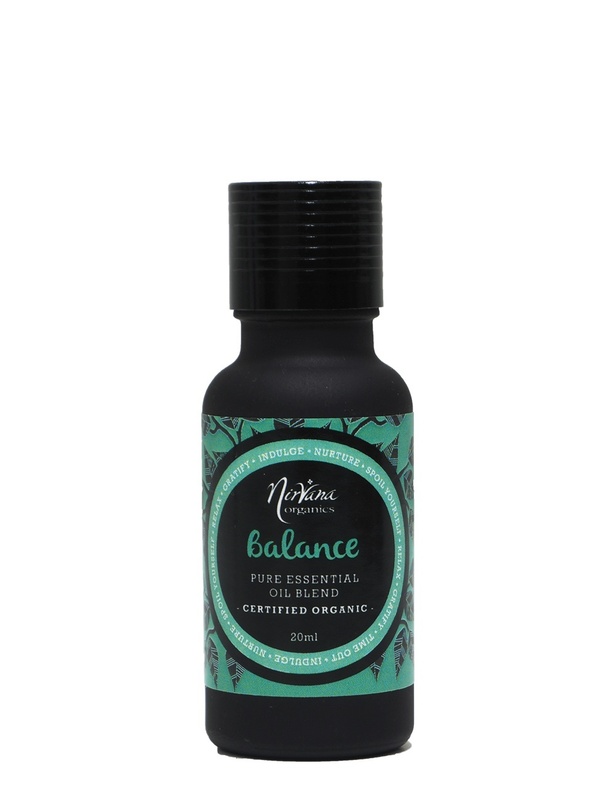 The Nirvana Organics range has a multitude of healing powers, with ingredients that have been carefully selected by our team. 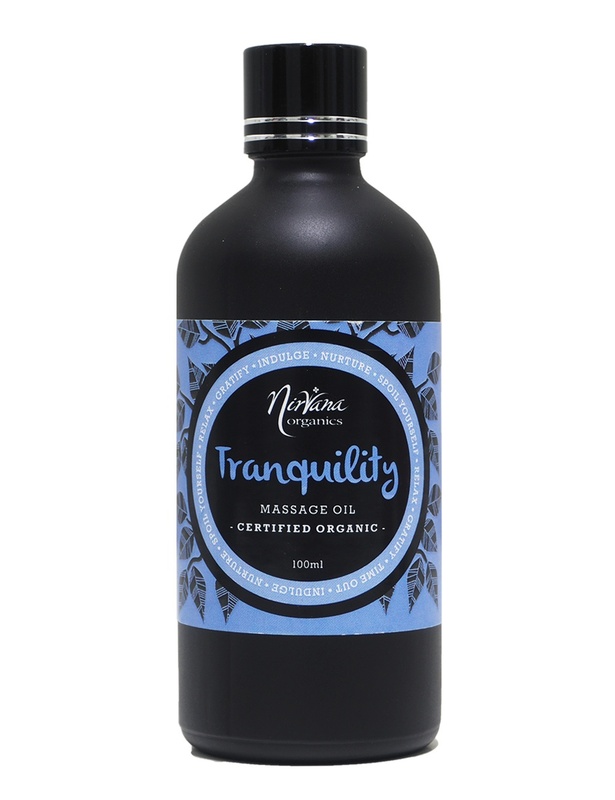 An Australian owned business, Nirvana Health Products has created a wide range of natural health products designed to heal, invigorate and relax. We have created a longstanding relationship with a number of local and international suppliers, sourcing only the best quality, natural ingredients for your benefit. We aim to provide all Australians easy access to natural, holistic remedies and products, reducing the intake of harmful additives and unnecessary chemicals. Discover the beneficial health properties of Himalayan crystal salt, Sassi Salts and our numerous essential oils and join a thriving health community with Nirvana Health Products. Rid your body and our planet of unnatural chemicals and invest in enriching aromatherapy salts. 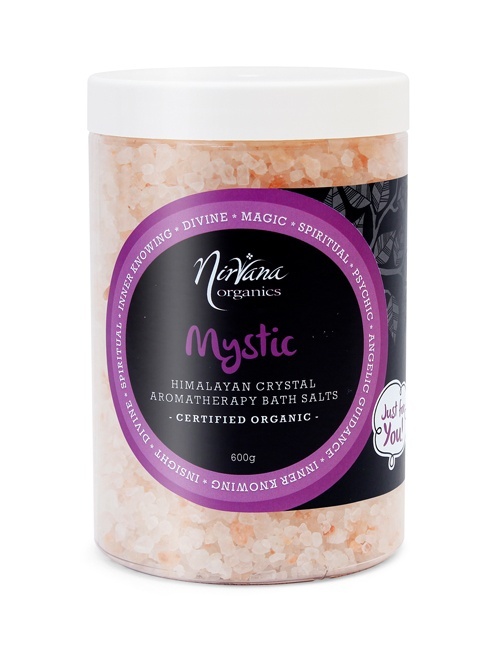 Discover a holistic method of detoxifying, rejuvenating or simply relaxing. Nirvana Health Products are certified organic, completely natural and will definitely satisfy. Browse our range today or speak to our friendly team on 1300 66 99 82 if you have any questions.